Actor-producer Anil Kapoor says he never took a break in his 38-year-long journey in Bollywood as he was advised by megastar Amitabh Bachchan to never "commit such a mistake". "I always look up to Dilip Kumar, Amitabh Bachchan, Naseeruddin Shah and Kamal Hassan, who are great actors," Anil said on the TV show "Aap Ki Adalat". 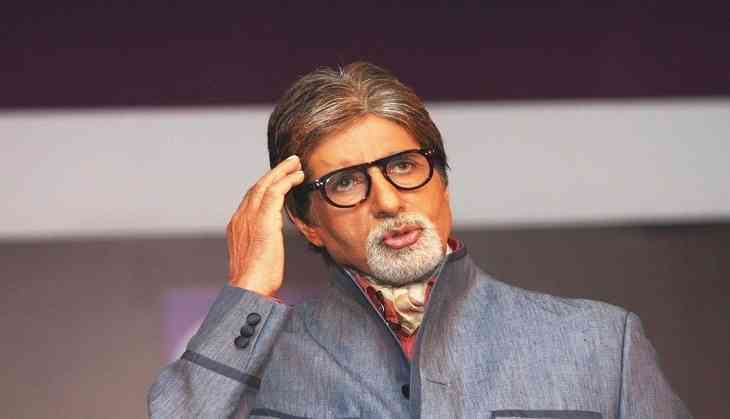 "Amit ji took a five-year break after doing 'Khuda Gawaah'. He had gone to New York to live a normal life. I had gone there while shooting for 'Meherbaan'. I met and told him, I was tired after working for 25 years in films, and wanted a break. "Amit ji told me, ‘Never commit such a mistake in life. Never take a break (from films).' I went back and immediately signed two new films. I have never taken a break in my 38-year-long career," he added. Anil said that one of the greatest moments of his life was to "receive the coveted Oscar (for 'Slumdog Millionaire') on stage". "All actors or directors across the world nurse a dream to receive an Oscar. I had a small role in the film. This feeling of joy shall remain in my heart till the end," he said. "Receiving the National Award for 'Pukaar' was also a great moment for me. The film was quite underrated and it did not fare well because at that time Hrithik Roshan's film 'Kaho Naa... Pyaar Hai' had become a big hit. When I got the National Award, I felt redeemed and I realised that the fruits of labour are indeed sweet," he added. Anil's daughter Sonam Kapoor was honoured with a National Award earlier this year for her role in "Neerja". Asked how he felt when Sonam won the award, Anil said: "For me, that moment gave me greater joy than the Oscar moment. When I saw my daughter walking up the stage and receiving the award from (then) President Pranab Mukherjee, it was a blissful moment for me." "Aap Ki Adalat" airs on India TV.